The perfect give for dog parents! 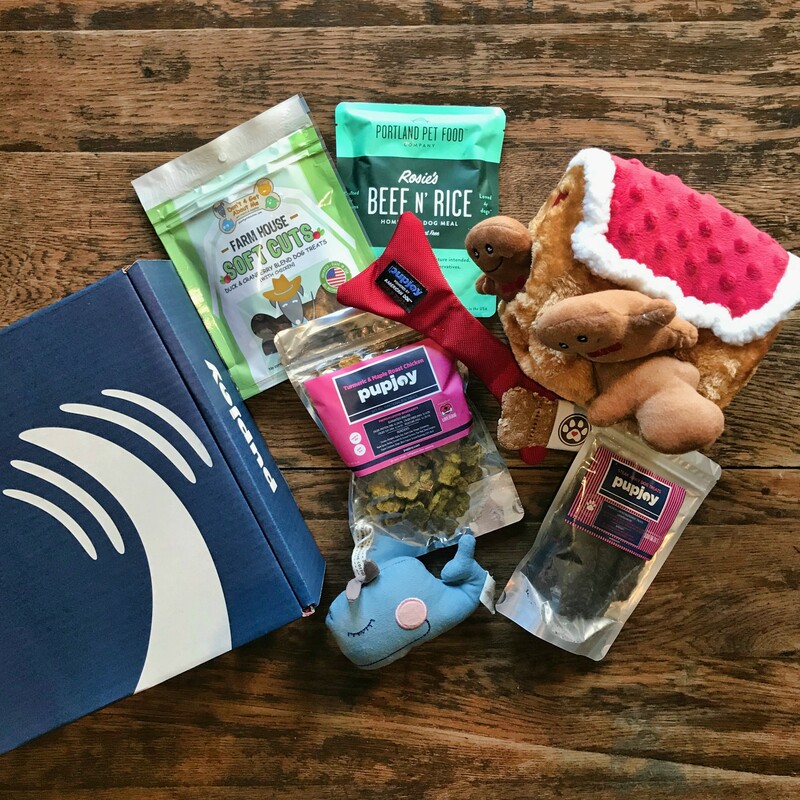 Overflowing with the season's best treats, toys, and chews from top indie brands. It's a bountiful discovery of unique, limited ingredient, and all-natural goodies that you won't find in big box stores. FREE shipping included. 10 items in total. Over $100 in retail value! 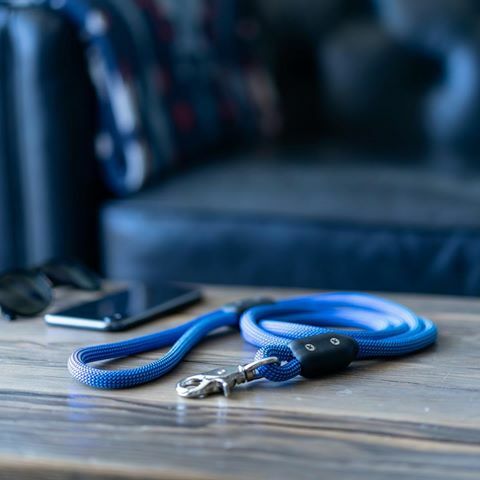 (Optional) Add a Lifetime Leash from Atlas Pet Company | San Francisco, CA. Constructed with ultra premium-grade climbing rope and marine-grade hardware, it's hand-crafted cool and guaranteed for life! A staff favorite.